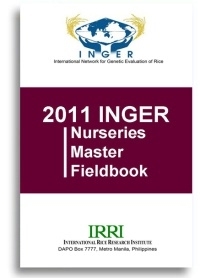 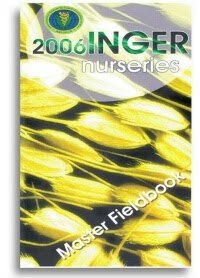 Master ﬁeldbooks are intended to serve as a ready reference for all the INGER nurseries. 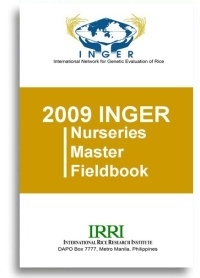 The crosses from which the entries have been derived, as well as the country of origin, are listed. 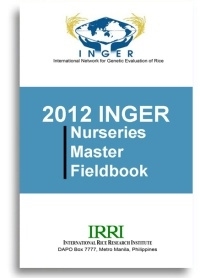 Columns are provided opposite the entry lists of the individual nurseries so that scientists can record their observations at their local stations or at other sites they visit. Blank sheets are provided for recording additional observations. 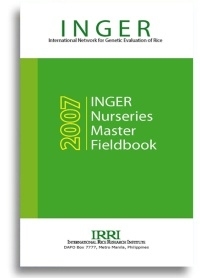 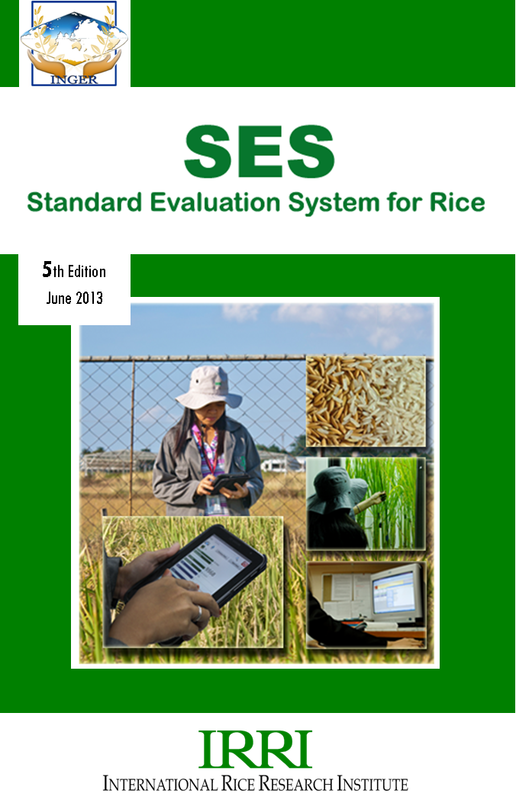 Also this master ﬁeldbook will encourage multidisciplinary evaluation of the various nurseries to maximize the information that could be obtained from them.